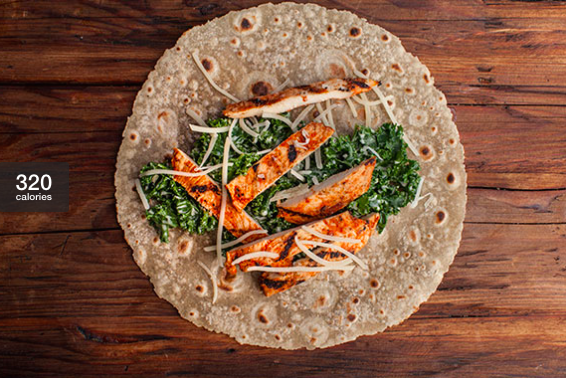 A chicken Caesar wrap with kale from the menu of Snap Kitchen. On Friday, Feb. 5, head to Old City to dine at the first Snap Kitchen location in Philly. Starting at 4 p.m., get a first look and first taste of the locally sourced eat-and-heat entrees and cold-pressed juices. Attendees will enjoy special pricing on all dishes at the event. The quick but healthy food will soon be available across the city.